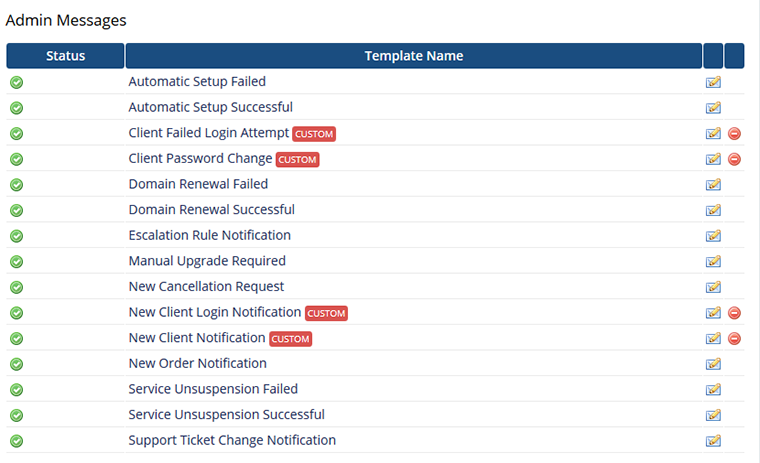 Client activity notification module for WHMCS will power up your system with 8 new notification email templates to send admin and client any activity happens on the client area. So if the any client register on WHMCS an email will be sent to the authorized admin. 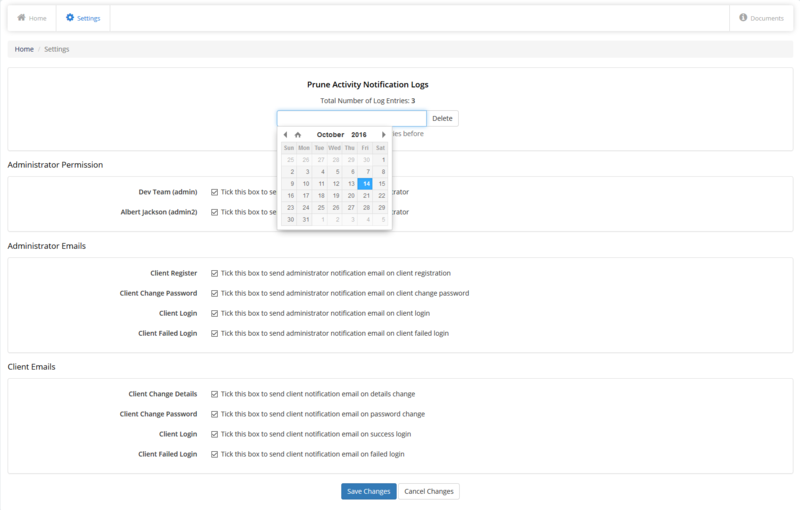 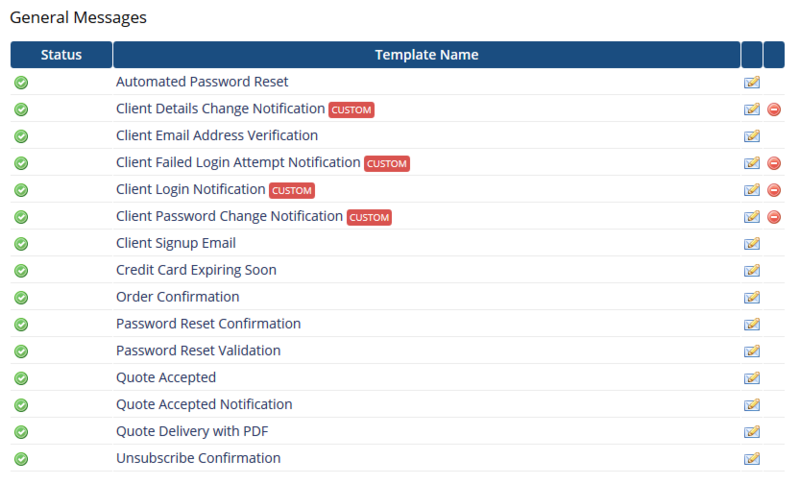 As you know if any client changes his details a notification email will only be sent to admin but with the client activity notification module if the client change his details the admin and client will receive a notification email for change client details. 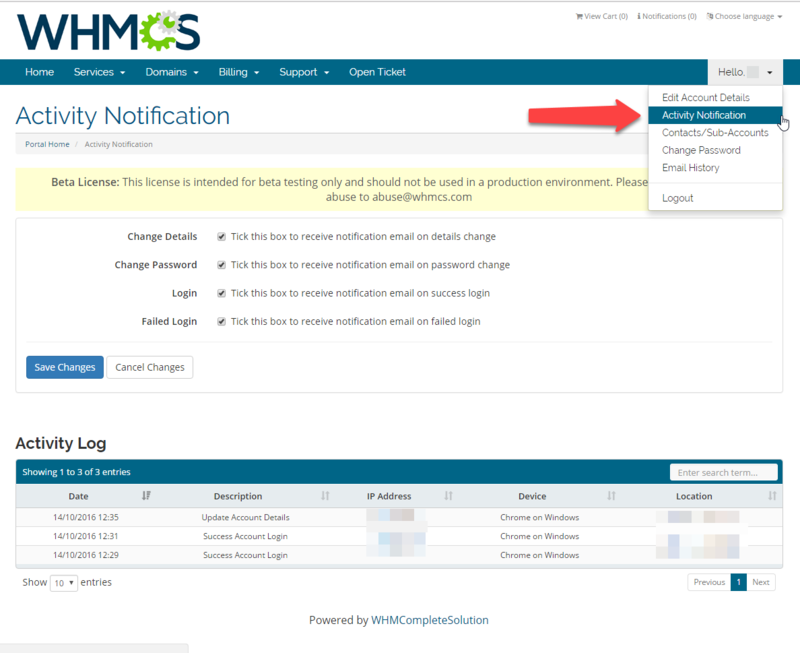 From module settings you can authorized admin who will receive the activity notification emails and check/uncheck any notification email you and client want to receive the client also have the ability to check/uncheck his own notification emails from the client area and see all the activity log for his account.